Alaba Report: Alonge Oluwaseun Nee Amira(Hann praise) was born in April 4 into the family of five as the last born of the family. She choose the name Hann from Hannah (her baptismal name): Hann praise. She is happily married to Dr Alonge Olusola Akintayo and they are blessed with wonderful children. She is a passionate worshipper and a song writer. Her mission is to see lives transformed on the alter of praise and worship. Alonge Oluwaseun Nee Amira(Hann praise) was born in April 4 into the family of five as the last born of the family. She choose the name Hann from Hannah (her baptismal name): Hann praise. She is happily married to Dr Alonge Olusola Akintayo and they are blessed with wonderful children. She is a passionate worshipper and a song writer. 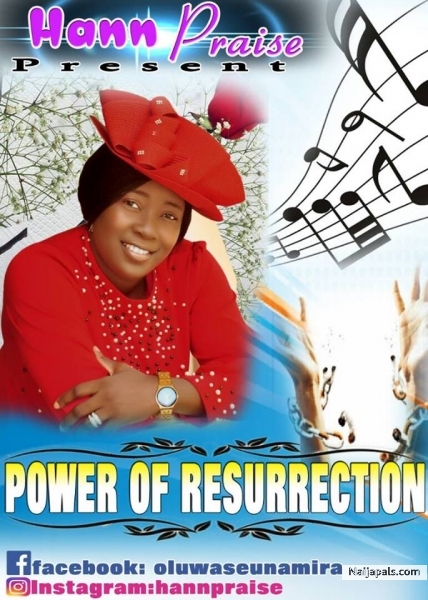 Her mission is to see lives transformed on the alter of praise and worship.